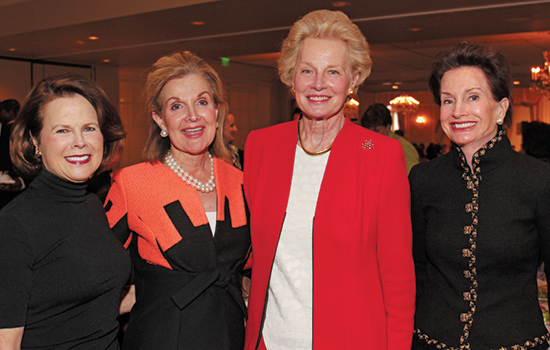 Caroline Davis, Ann Gray, Becky Warner, Sarah Kennedy. Helen Jancik, Sandy Cole, Ree Edwards. 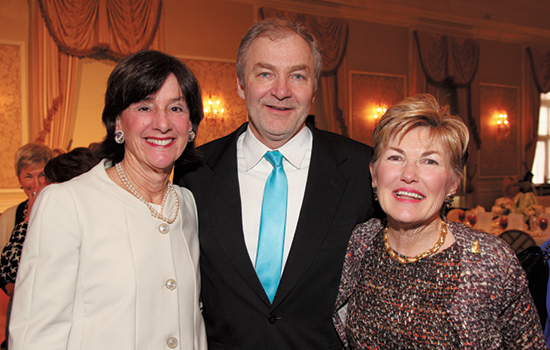 Wally Curran with event co-chairs Cathy Allen and Cyndae Arrendale. 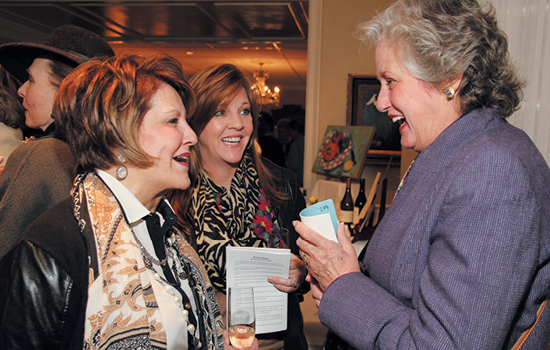 The threat of winter weather didn't keep almost 300 supporters from attending the fourth annual Friends of Winship "Fashion A Cure" fashion show and luncheon. Cancer survivors, caregivers, and others modeled clothes from 18 local boutiques. The fundraising event brought in more than $160,000, a bump of $41,000 over last year's show. The donations will benefit Winship's cancer research programs.